Recurring Dreams: Your Dreams Are Trying to Tell You Something! Although it is tempting to think of "daily residue" dreams as unimportant, the process of decompressing from daily events or getting clear about what needs to be done the next day are very important -- even if they are experienced as less exciting than some other types of dreams. Dreams can include important narratives for the dreamer about unresolved issues in the past, present and future. Often, a very important message for the dreamer that has been ignored will repeat until it's understood, or worked through by the dreamer. It's kind of like the dream is saying, "Hey! Remember me? I'm back! When are you going to pay attention to me?!" Some anxiety-based dreams will repeat tasks that are unfinished in the dreamer's waking life. These kinds of repetitive dreams tend to repeat until the waking life task at hand is completed. Other anxiety-based dreams can continue the dreamer's waking life tasks into the dreamtime, even if those tasks have already been completed. These kinds of dreams repeat as often as necessary in order for the dreamer to process what is referred to among dream researchers as, "daily residue." Although it is tempting to think of these "daily residue" dreams as unimportant, the process of decompressing from daily events or getting clear about what needs to be done the next day are very important -- even if they are experienced as less exciting than some other types of dreams. When people have experienced trauma, such as returning veterans and others with PTSD (post-traumatic stress disorder), they will often have recurring nightmares replaying traumatic events they have experienced. Many people who do not suffer from PTSD also might experience a recurring nightmare. A nightmare that recurs can present a valuable opportunity for self-reflection and growth -- whether inspired by trauma or not. There are ways of working with recurring disempowering dreams that are in the service of health and wholeness for the dreamer. For example, there is a common recurring dream of being chased that can transform into facing the chaser and building courage, as well as lucidity. Some examples in film that demonstrate this are: The Matrix, when Neo becomes fearless, faces his chaser and stops bullets with his mind, and Tim Burton's, Alice in Wonderland when Alice faces the Jabberwocky because she is no longer afraid of it and realizes she is "the one" (dreaming). Usually, people need some dream education and the guidance and support of others when initially learning these skills. 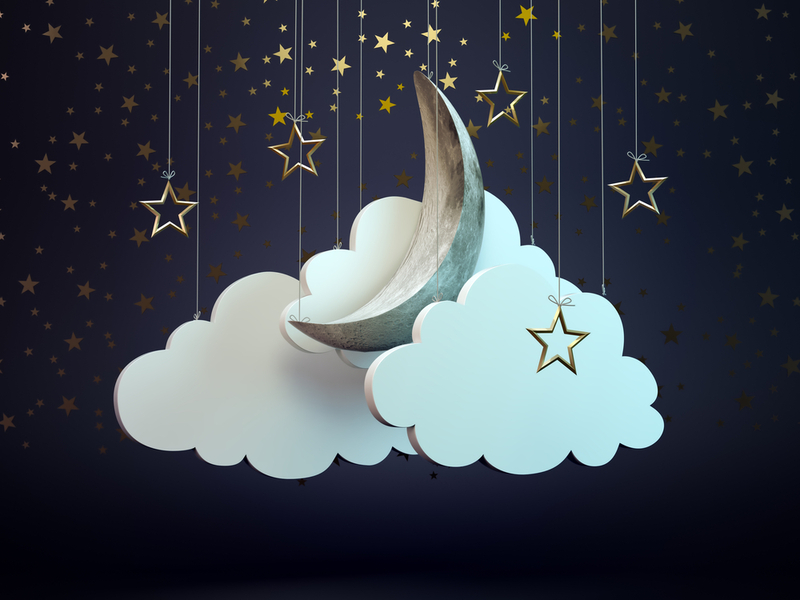 Sometimes, people have recurring dreams that are pleasurable, too. An example of this would be: a woman has recurring dreams of making love with a movie star that she finds attractive. In this example, the woman might dream about this actor for as many times as it takes until she (usually subconsciously) feels she has integrated a masculine or feminine aspect of herself that the actor represented. At the point when she feels like she's over it, and the dreams stop... the qualities she admired in that actor have usually integrated into her own personality in one way or another. This example applies to everyone, regardless of gender. Blog author Angel Morgan, Ph.D., completed the Dream Studies and Creativity Studies programs at Saybrook University. Her research can be found on academia.edu. Dr. Morgan also oversees the experienced dream reflectors at DreamsCloud, providing feedback and insight for dreams submitted by users worldwide.